​Find out which filler is the right one for you! See below to explore our filler catalog! 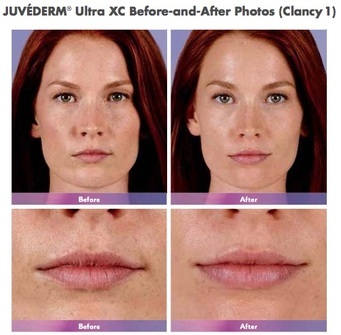 WHAT IS A JUVEDERM® XC FILLER? 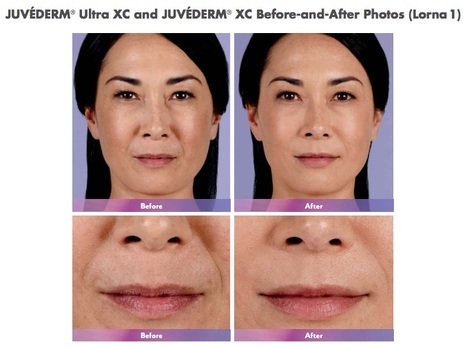 Juvederm® XC is a non-surgical filler your health professional uses to help smooth away the deeper lines along the side of your nose and mouth. Juvederm is a gel substance comprised of hyaluronic acid that is injected into the face. The hyaluronic acid has been found, in a few recent studies, to create new collagen and prevent the breakdown of existing collagen. Collagen is what keeps the skin strong and elastic; when it starts to degrade, wrinkles begin to form. With optimal treatment, results can last up to a year. 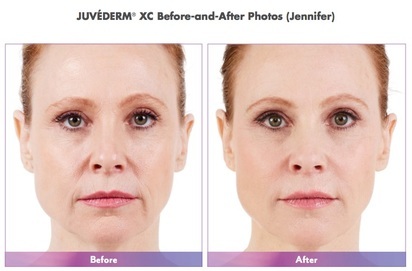 Juvederm® XC is an injectable gel that is injected into the facial tissue that helps correct moderate to severe facial wrinkles and folds such as nasolabial fold. Juvederm Voluma® XC is the 1st and only FDA approved injectable gel that helps instantly add volume to your cheek area. As you age, it is not just about the lines and wrinkles. Your cheeks can also lose volume and the skin may sag. 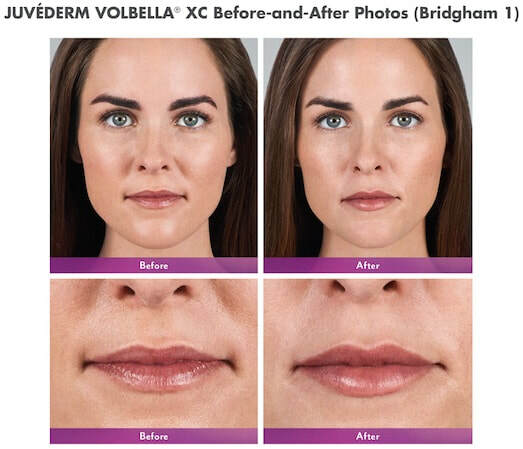 Juvederm Voluma® XC instantly adds volume, creating contour and lift. It is the non-surgical filler your doctor will use to help restore a more youthful profile for up to 2 year with optimal treatment. 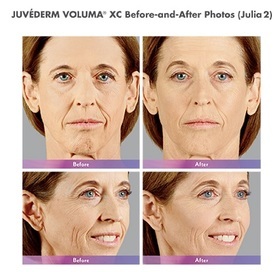 For more information about Juvederm Voluma® XC - click here. ​Bella Fina is now apart of the Brilliant Distinctions Program by Allergan! If you register you could earn FREE Juvederm! Call 908-755-8400 to schedule an appointment today! ​Sign up for our newsletter to learn how you can save money with our exciting promotions!